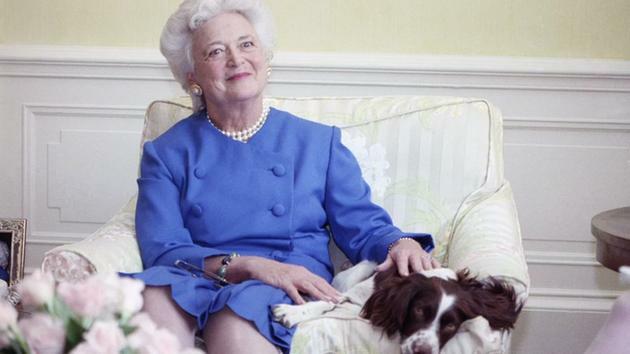 Barbara Bush, former First Lady to President George H.W. 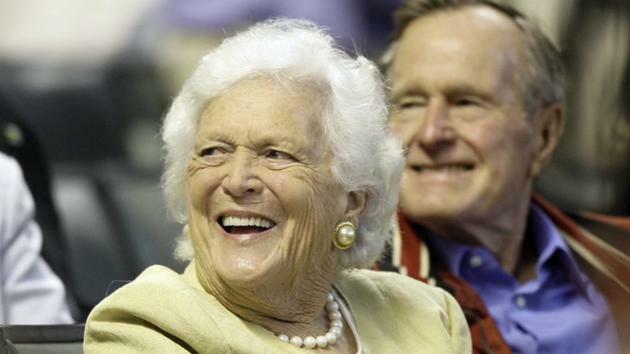 Bush, has died at the age of 92. She passed away this evening after receiving comfort care at home. 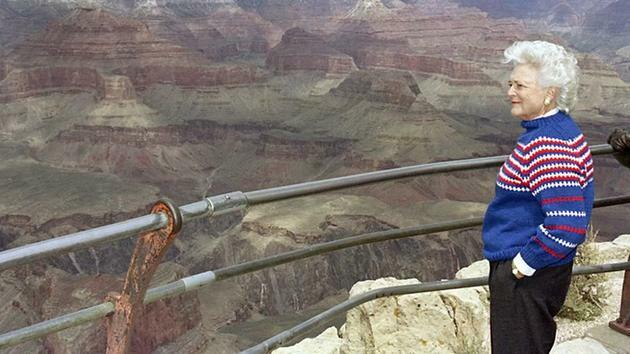 She is survived by her husband, their five children and their spouses, 17 grandchildren and seven great-grandchildren. 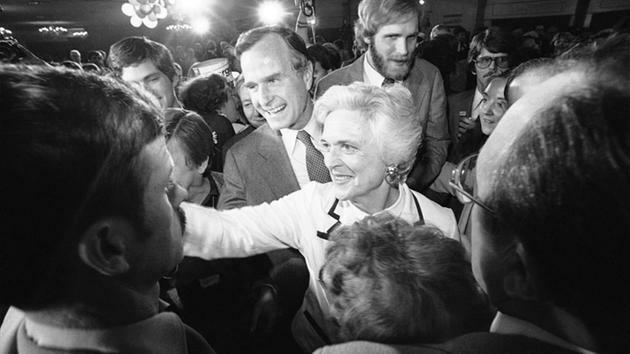 Former CIA director George Bush and his wife, Barbara, smile and shake hands with supporters as Bush left a Concord hotel ballroom in Concord on Tuesday, Feb. 26, 1980. 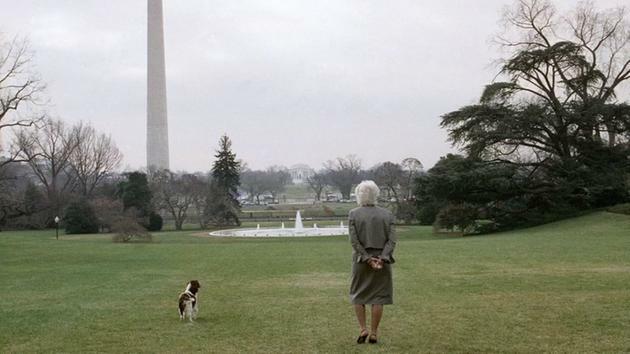 It’s a life well lived and one, if you read her ancestry, was destined for the White House. 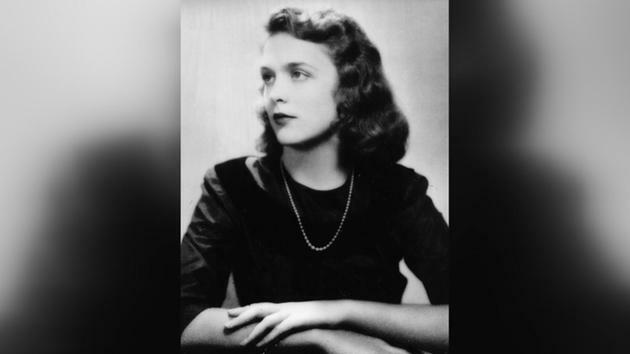 Bush was born Barbara Pierce in June 8, 1925, in New York City She was raised in suburban Rye, New York as the youngest of three children of parents Marvin and Pauline. Marvin would become the president of the parent company to prominent women’s magazines Redbook and McCall’s. 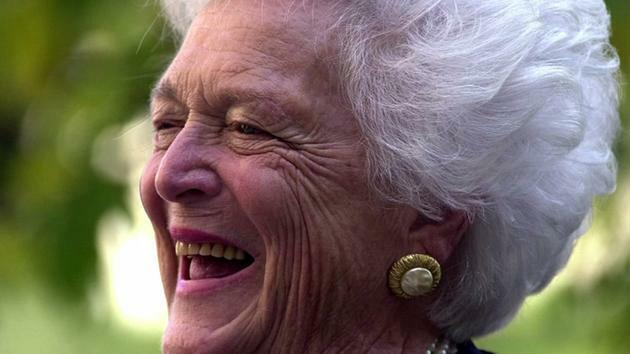 Barbara’s bloodline was already presidential way before moving into 1600 Pennsylvania. She is the fourth cousin, four times removed, of 14th president of the United States, Franklin Pierce. 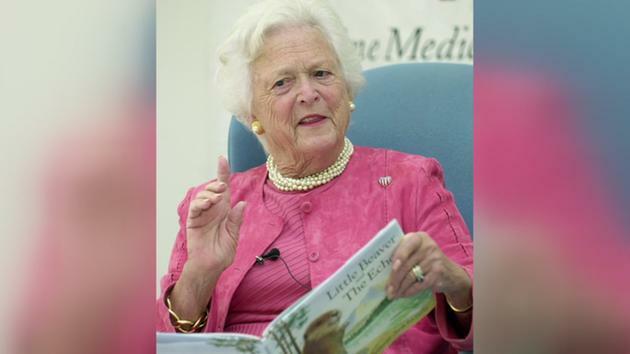 To go even further, her pursuit for nationwide literacy may have been hinted at by her similar relation to Henry Wadsworth Longfellow, noted for his lauded collection of poetry. 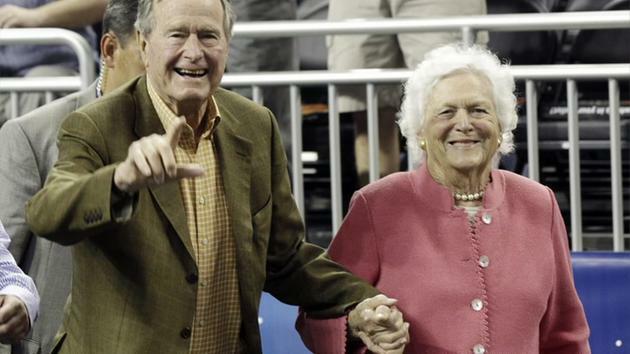 A letter recently released by Bush 41’s presidential library offers a glimpse into his tender relationship with his wife Barbara. 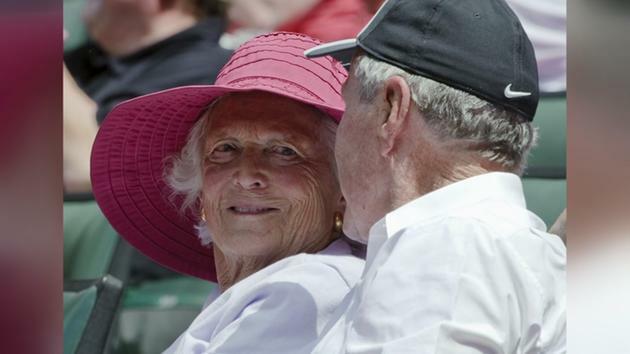 In the latter years of their marriage, they have been seen as inseparable. In the early years, however, George went off to fight in World War II. Barbara would always be the first thing on his mind. This was chiefly exhibited in the names of George’s airplanes as a Navy pilot: Barbara, Barbara II, and Barbara III. 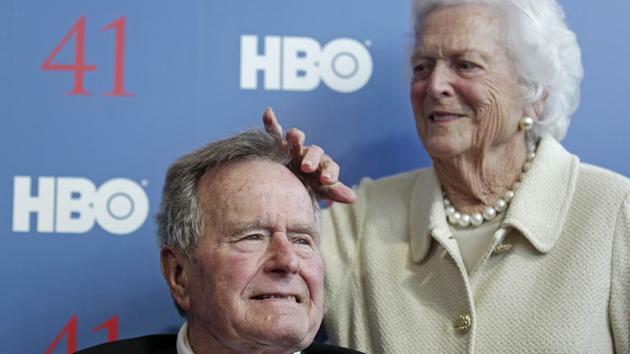 In all, the Bushes became the parents of six children, some of which would leave marks in the worlds of politics and business. 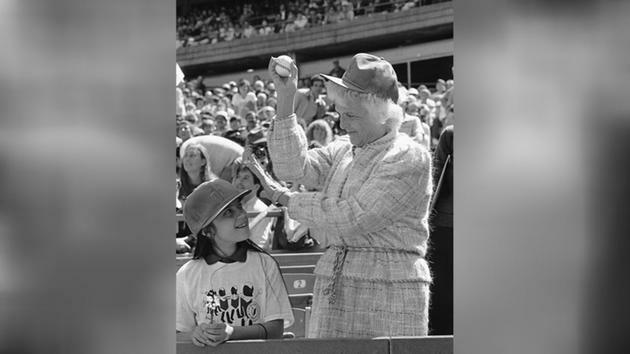 Amid the joy of family, however, Barbara would endure personal tragedy. 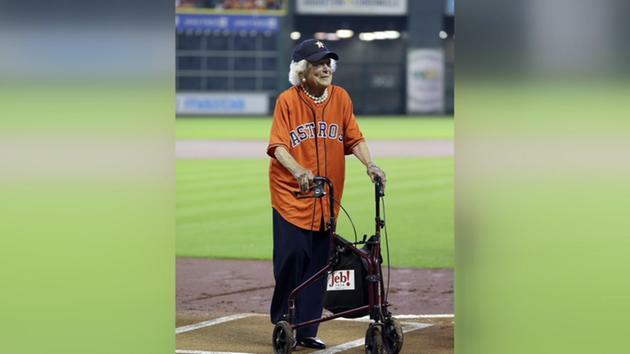 In 1949, her parents were involved in a car accident when her father lost control of their vehicle. Her father survived, but her mother, Pauline, died. 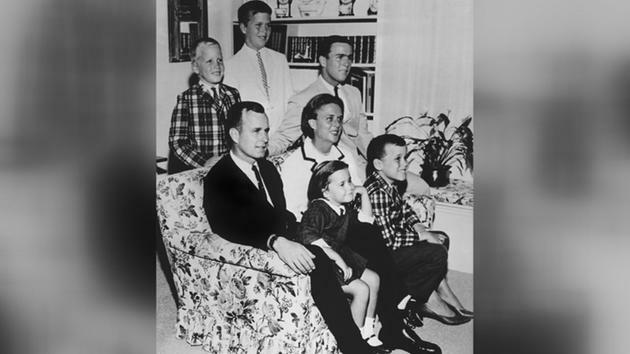 After George’s discharge from the military and graduation from Yale, the large family would bounce from town to town as the elder Bush attempted to carve his niche in wildcatting. 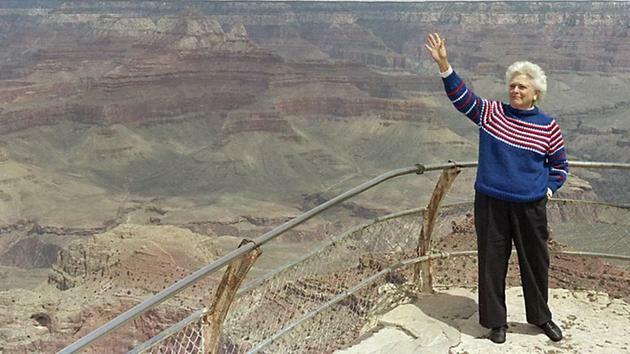 This is where the Texas chapter of the Bush dynasty began. The Northeast Bushes became the Midland-Odessa Bushes – an era that would include the elder George co-founding a successful oil company — Zapata Corporation. 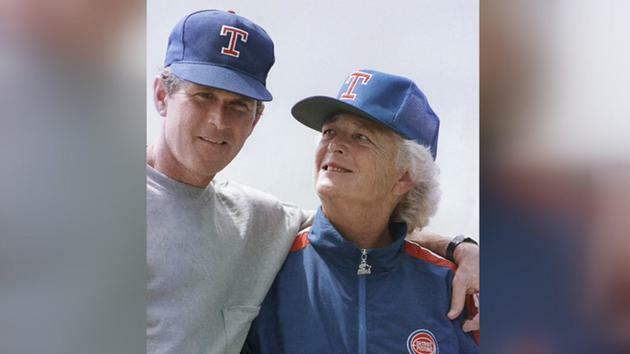 It is argued that the Bushes didn’t become the couple we have known to this day until their move to Houston in 1959. 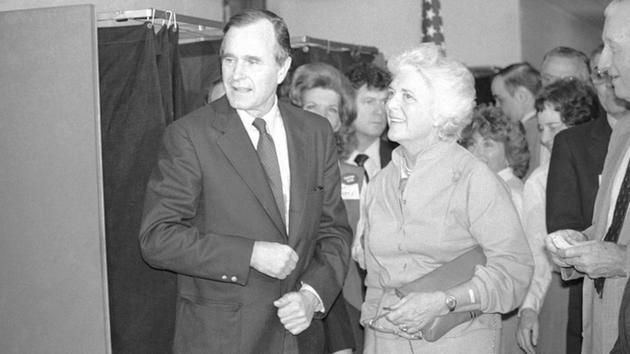 It was during this time that George built up his political aspirations, first, as a chairman of the Harris County Republican Party in 1963. 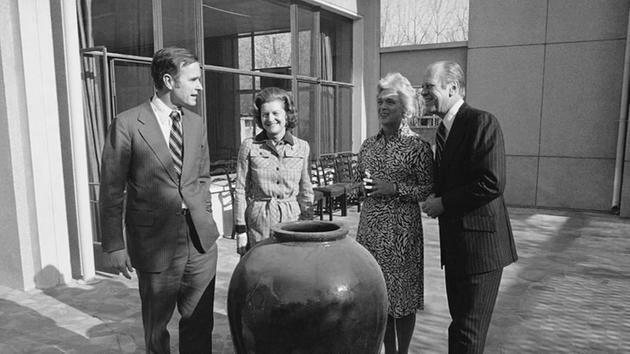 The following year, George eyed the U.S. Senate, and, despite failing in his bid, the Bushes became known as a hot commodity in politics. 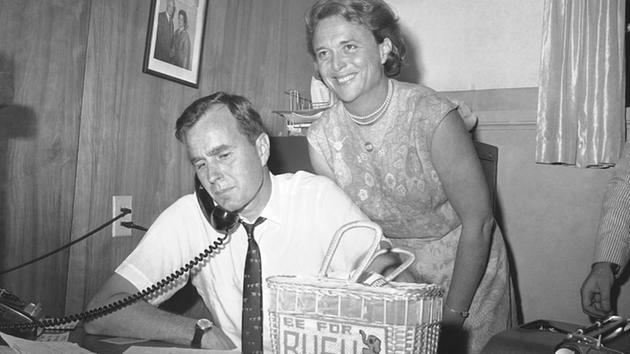 Through it all, Barbara became George’s constant, joining him on the campaign trail and taking up causes as part of various Republican women’s groups in the nation’s capital. 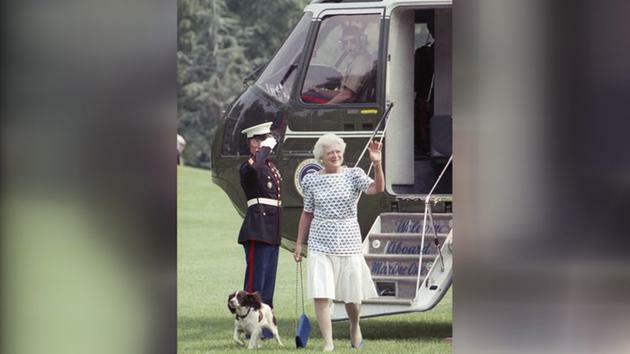 Barbara’s husband began his presidential aspirations as the 1980s began. 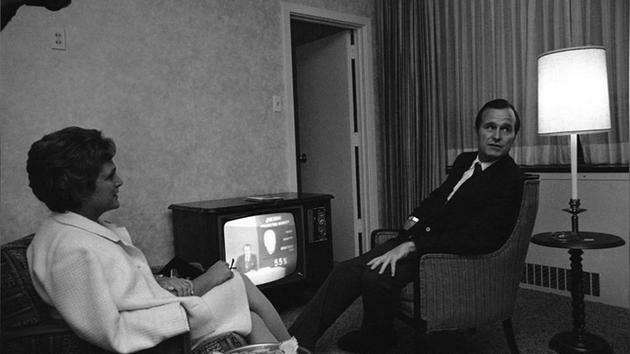 George sought the Republican nomination for president but lost out to Ronald Reagan. Reagan didn’t have to look too far for a vice president candidate, choosing his own opponent as a running mate. 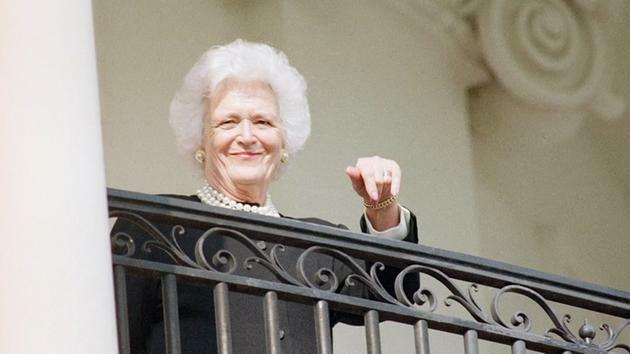 Reagan’s decisive victory allowed the Bushes to enter the White House near the top of the executive branch. 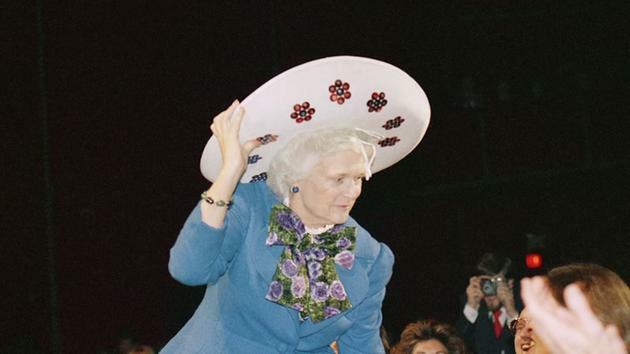 Barbara became Second Lady. 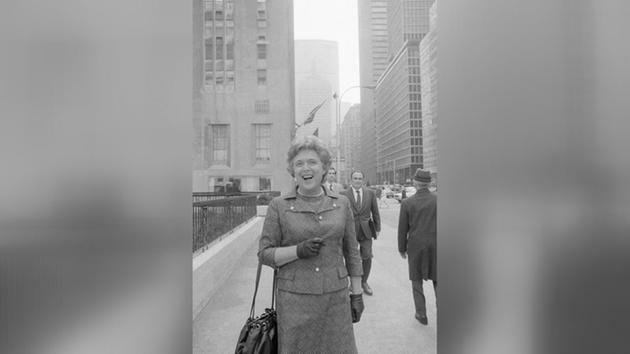 Behind her husband and First Lady Nancy Reagan, Barbara began to build her own brand – one that wasn’t about gloss or outspokenness. 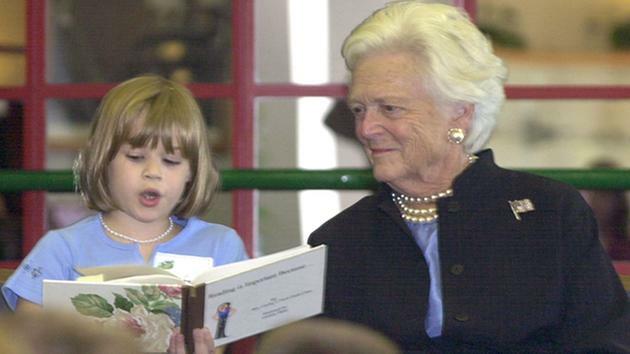 It was one in which she wanted to motivate American to read. 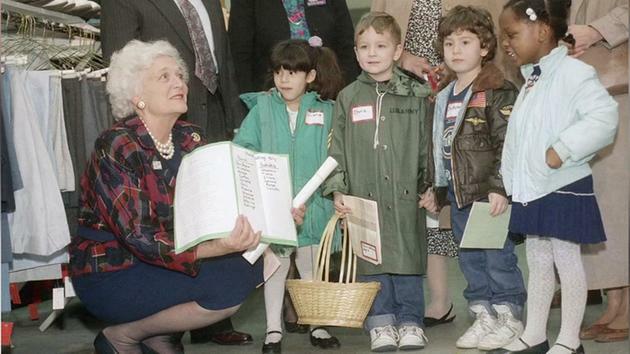 Barbara’s pursuit for more literate America began when she saw that her son Neil was diagnosed with dyslexia. This personal experience was coupled with what she learned about literacy overall in the country. She believed homelessness was connected to illiteracy. 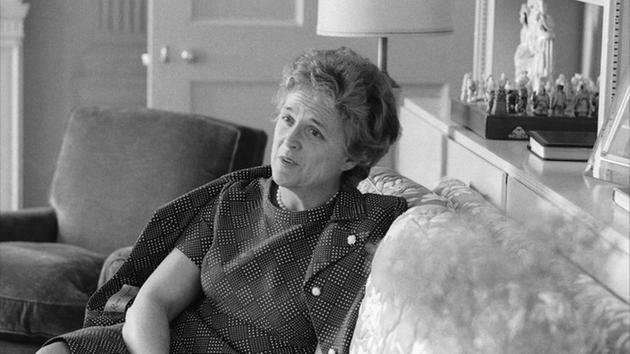 She saw that 35 million adults at that time could not read past an eighth-grade level. 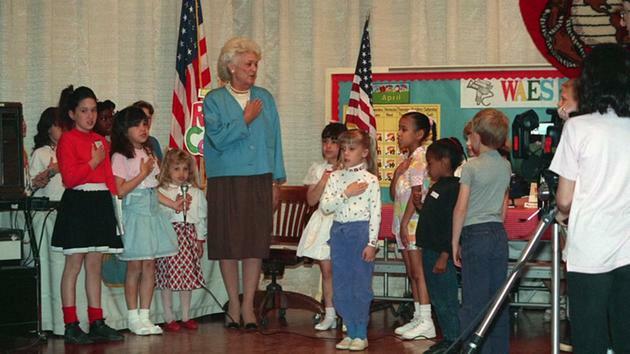 What certainly got attention in the Bush White House of 1989-1992 was Barbara’s positions on hot topic issues such as abortion and homosexuality. 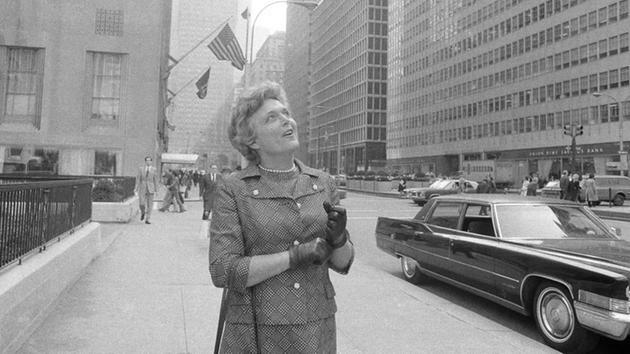 While Barbara gave hints as to where she leaned, she believed in not affirming a position publicly. 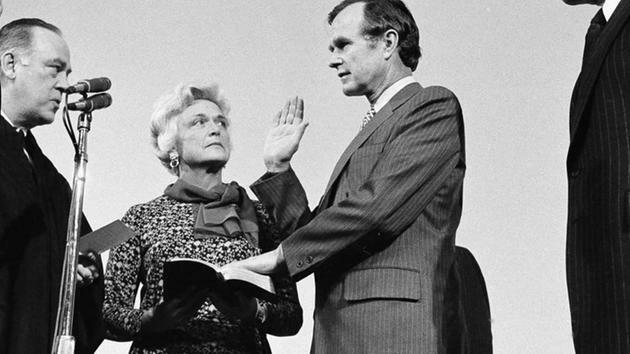 What was astonishing for the Bushes was Barbara expressing herself as pro-choice despite her husband’s stance to the opposite. “The personal things should be left out of…platforms and conventions,” she said, opting rather for the politics to speak for itself. 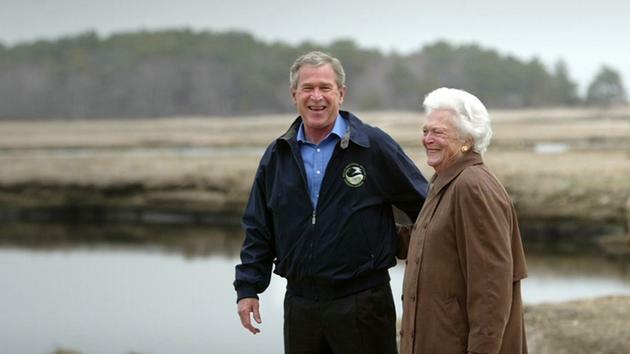 After George H.W. 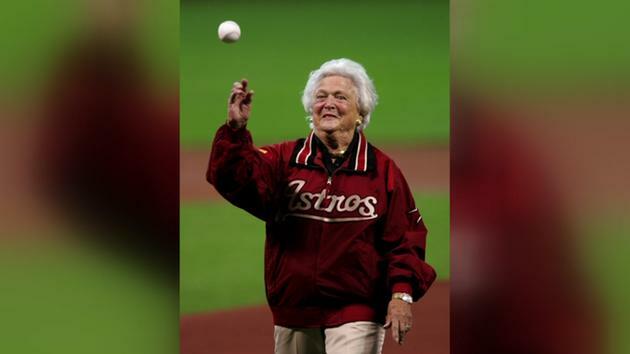 Bush’s departure from the presidency, the couple resided in Houston, becoming supporters of her children’s pursuits. 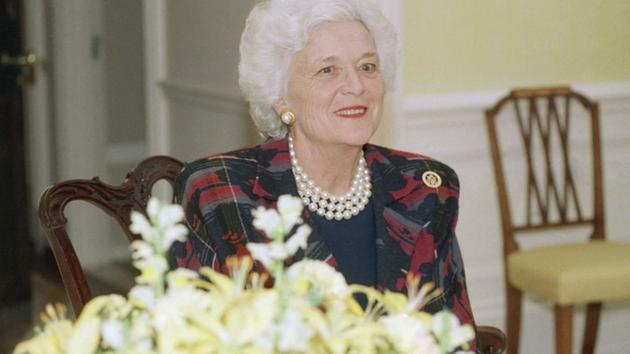 Son George W. Bush had aspirations for the governor’s mansion in Austin. 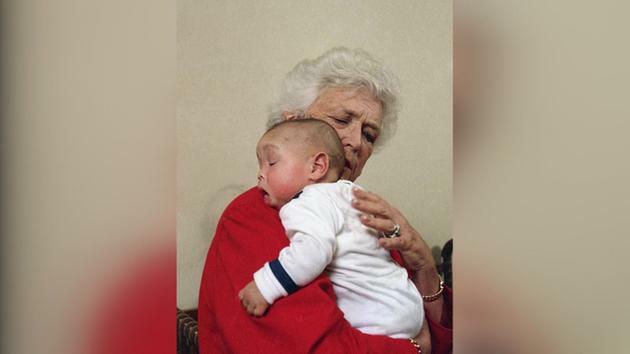 While she urged her son at one point to not campaign, George W. went on to win his gubernatorial election in 1995. 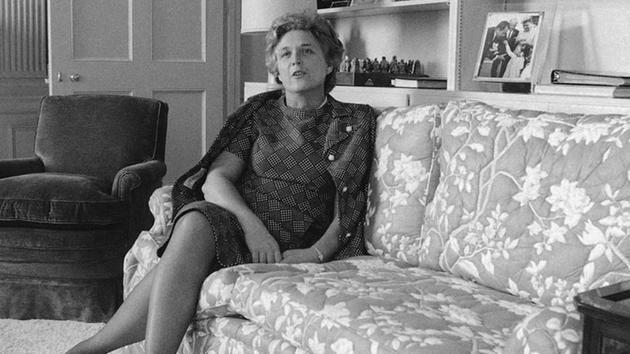 She would go on to campaign on behalf of her son for the 2000 presidential election. 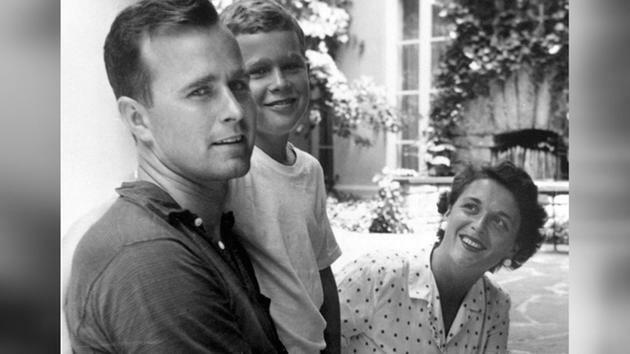 Son Jeb Bush matched his brother’s aspirations for the head of another U.S. state. 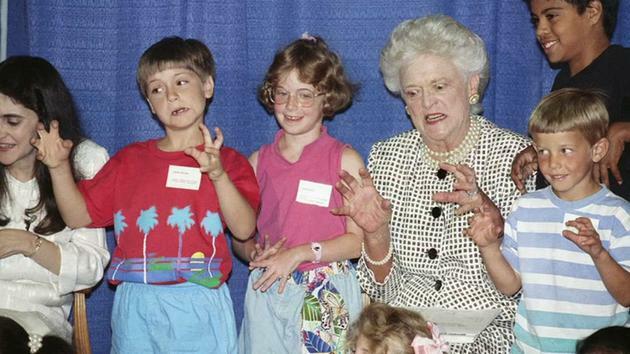 when he was elected governor of Florida in 1999. 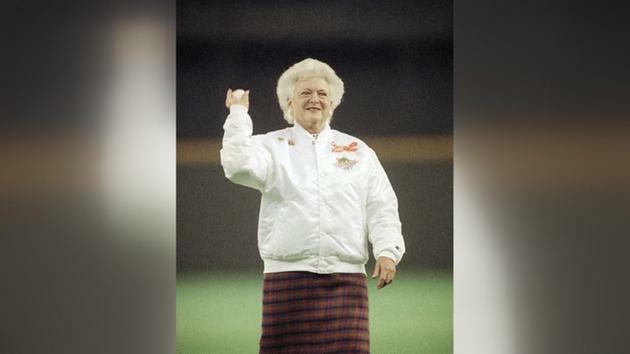 Jeb was unable to repeat a presidential victory when he launched his own bid in 2016, something Barbara was vocally opposed to. 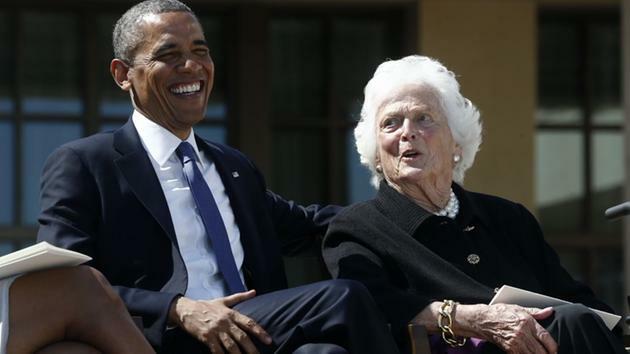 “We’ve had enough Bushes,” she joked. 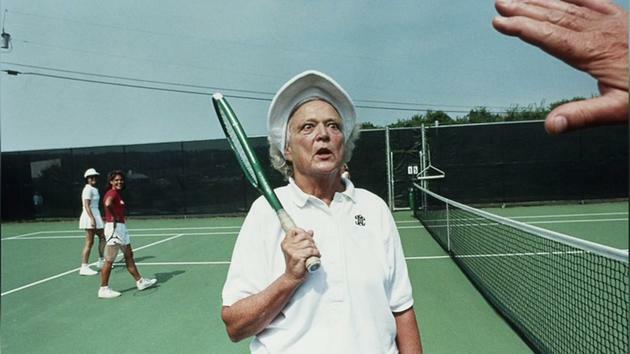 In recent years, Barbara Bush experienced various health issues. 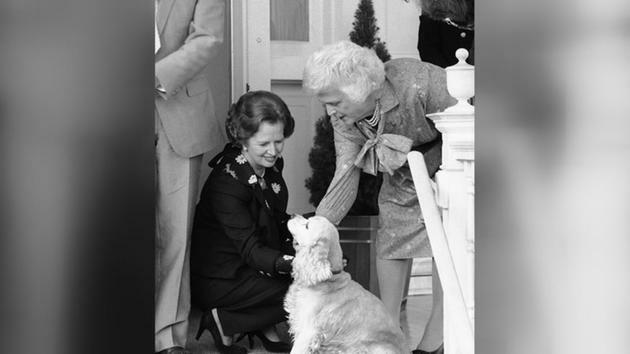 By the time of her friend Nancy Reagan’s death in 2016, she became the oldest living First Lady. 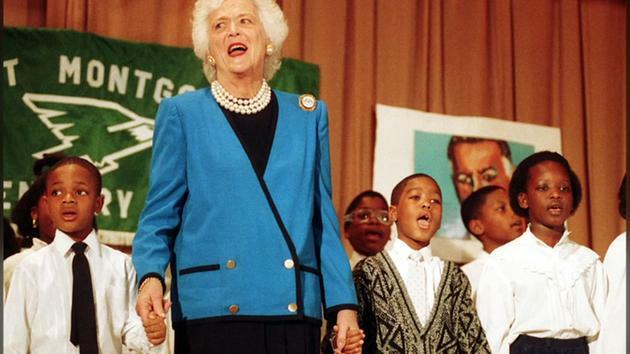 How the Barbara Bush Foundation carries on the first lady’s legacy.